Martha is England&apos;s interpretation of a classic. 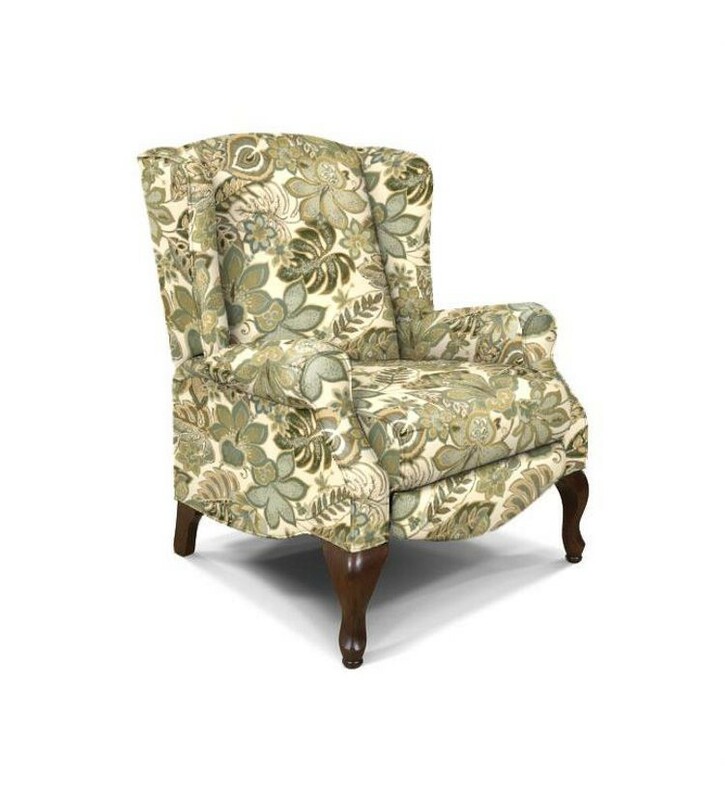 This push-back recliner from Carolina Furniture illustrates traditional Queen Anne style with its cabriole leg, rolled arm, and wing back; however, in one swift motion it becomes a comfortable recliner. Its elegance and grace will enhance your home not only with style and beauty, but also with comfort. The Martha chair is the perfect companion for most of our traditional styles. Add power for $99.